At Nova Premier Eyecare, your vision and health is our primary concern. We offer vision correction for eye diseases and disorders which prevent you from enjoying the world around you. 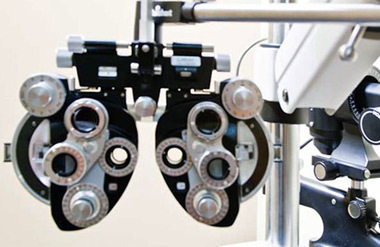 We specialize in treatment of a variety of eye diseases such as macular degeneration, glaucoma, and cataracts.